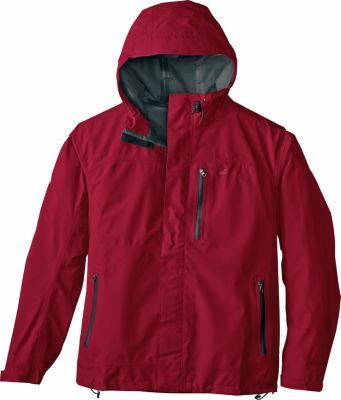 This jacket weighs about 7 ounces and comes with a brimmed hood, front zipper, and armpit zippers. 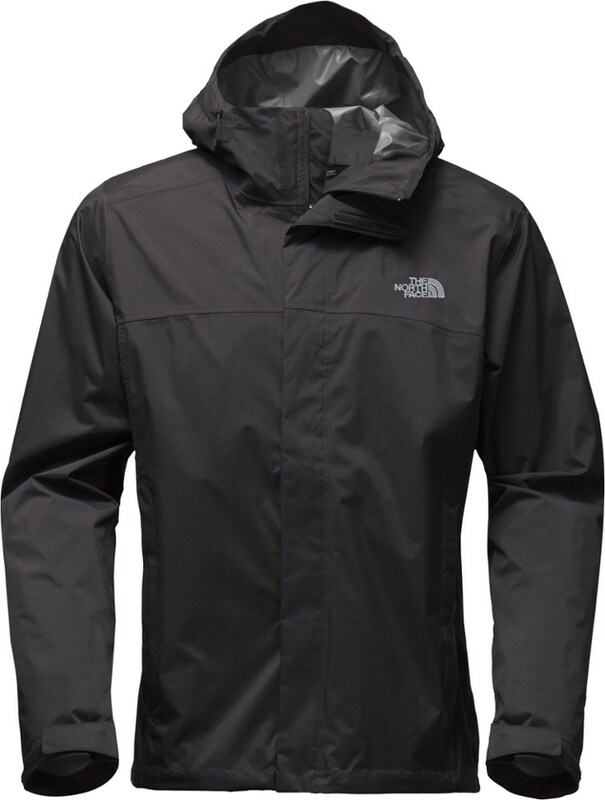 Depending on color choice it is made from sil nylon or polyurethane treated sil nylon. 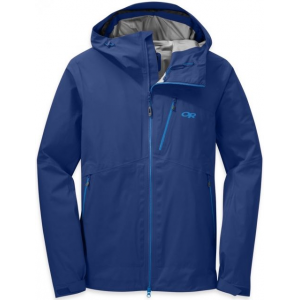 There are elastics in the sleeves and a pull cord in the waist to help with a snug fit. 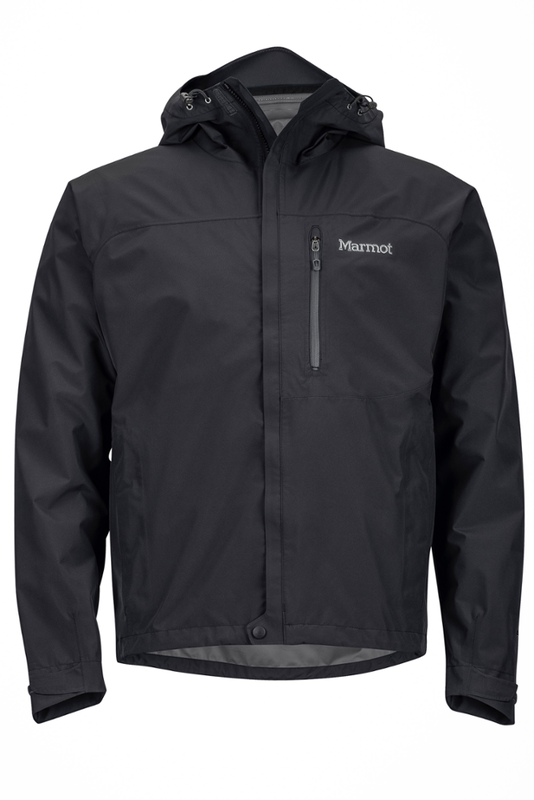 Breathable rain gear sometimes wets out and doesn't always vent enough to keep the sweat from building up. 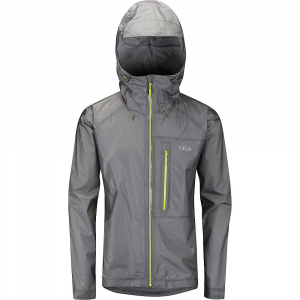 This jacket gives up on breathability, other than the zippered armpits, and focuses on a very light and very waterproof jacket. Thanks for the review, Tÿcho. 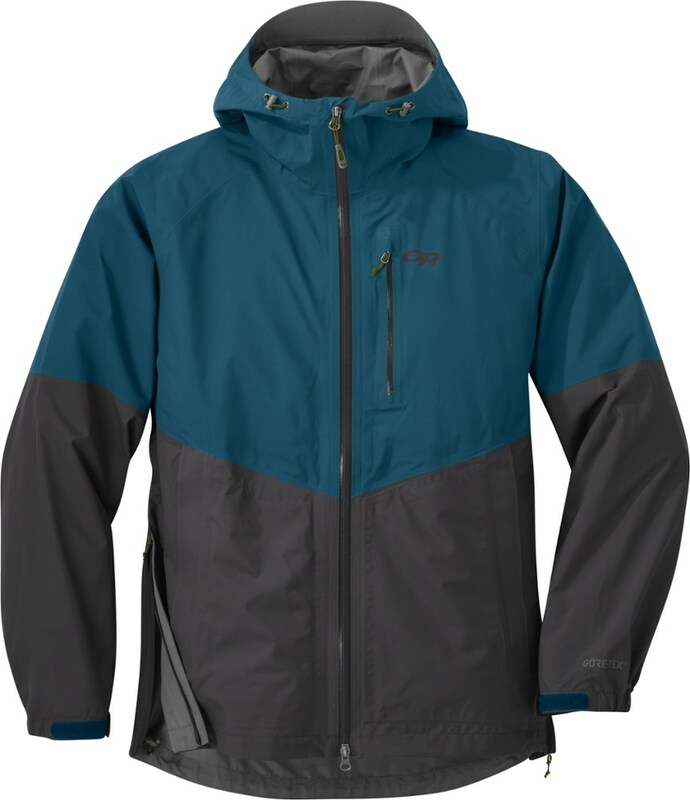 Do you have any pictures of your rain jacket in use you could show others in your review? 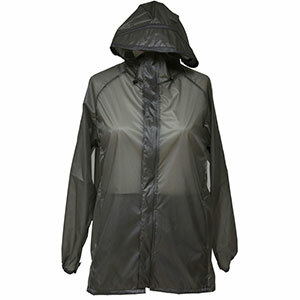 The LightHeart Gear Rain Jacket is not available from the stores we monitor.